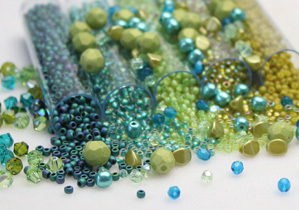 Jewelry Design Ideas: Bead Caps! Wire Guards: Read All About ’em! New Year – New Daggers!